The nPerf application allows the user to perform a full test or each test separately. 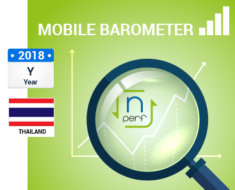 Between January 1, 2017 and December 31, 2017, we counted 512 059 tests in Thailand. 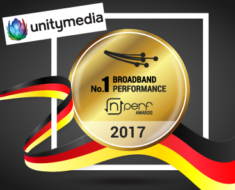 The operator True Move has provided the best average download speed during the year 2017. True Move provided the best upload speed in the year 2017. 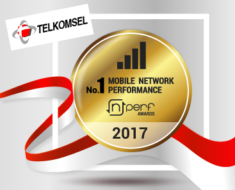 During the year 2017, True Move proposed the best performance in Internet browsing. nPerf offers a free application for testing the quality of the Internet connection, downloadable on Android, iOS (Apple) and Windows Phone mobile devices. Everyone is free to use this app to measure the quality of their mobile connection. All users of the nPerf application form the panel of this study.